Located in rural Wyandot County, Mennel Popcorn is a new product being offered by the Mennel family. 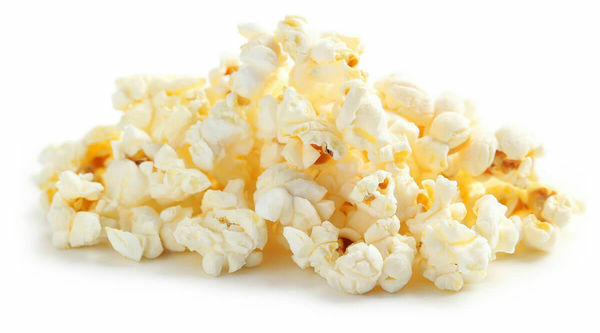 After more than 130 years of milling wheat and five generations of Mennel leadership, the family business took on new roots in the whole kernel popcorn industry in 2015 by purchasing a well-equipped and modern popcorn facility. 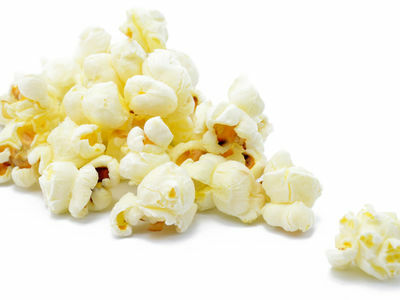 Our goal is to expand the Mennel legacy and help grow your popcorn business today. A one-of-a-kind ingredient providing key nutritional and operational benefits. • Clean label • Non-GMO • Gluten free • Allergen free • Dairy free • Soy free • Kosher certified • Vegan • All natural Available with custom granulations, Mennel Popcorn Meal is an all-American Ancient Grain based product. It's truly a healthy alternative with endless options. 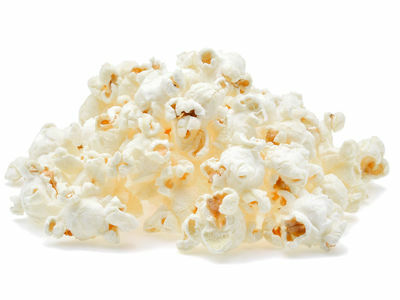 Mennel's Big Ball variety is best when coating the popcorn with caramel and other toppings. 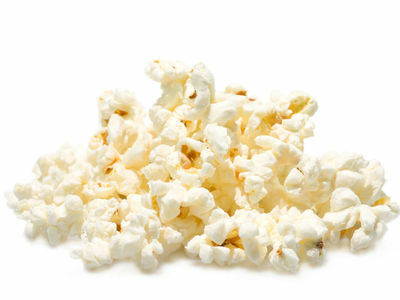 Mennel's "Reel" High-Expansion variety is popular when sold by the serving at any concession stand or move theater. 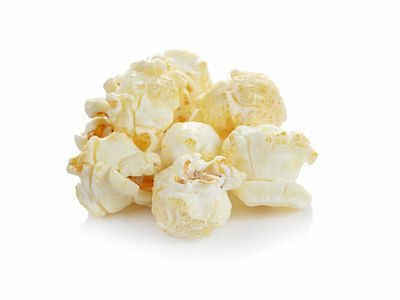 Mennel's Savory Popcorn is a staple variety best used when coating with savory flavors or for pre-popping. Mennel's Sweet-n-Salty variety is perfect for coating with sugar glaze or savory flavors.